What makes a great marketer? Is it the hours he spends, the attention to detail she has, or the amount of creativity the marketer harnesses? While everyone may have a different answer, one common thread runs through them all: great marketers are great communicators; they’re passionate about getting their message to the people. Here are eight quotes that reinforce that notion and will inspire you to be more courageous with your marketing efforts and become a better marketer. 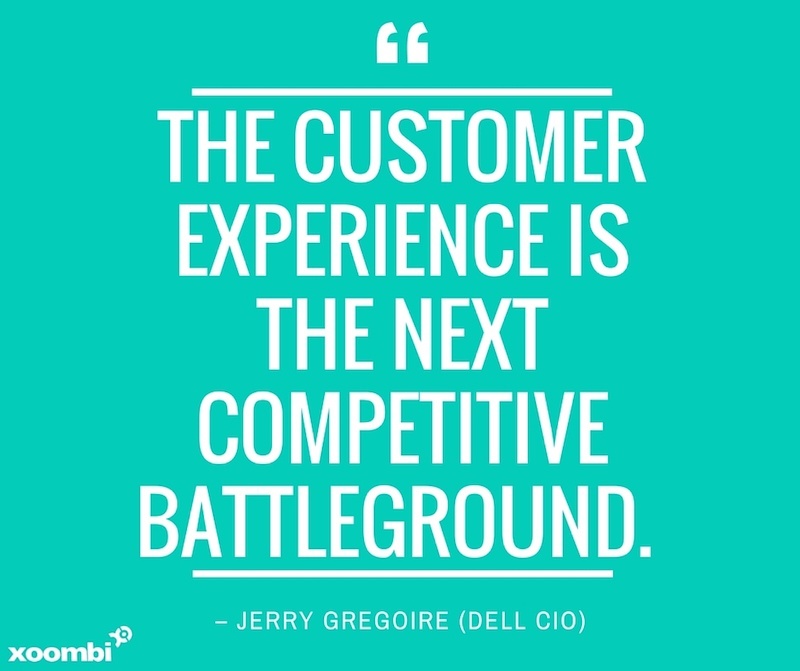 Jerry Gregoire, the CIO of Dell, is fond of pointing out the importance of customer experience. How does this apply to marketing? Customer experience needs to be at the foundation of your marketing strategy. Make sure you’re keeping the customer and his or her buyer’s journey in mind when creating everything from gated assets to social media posts. 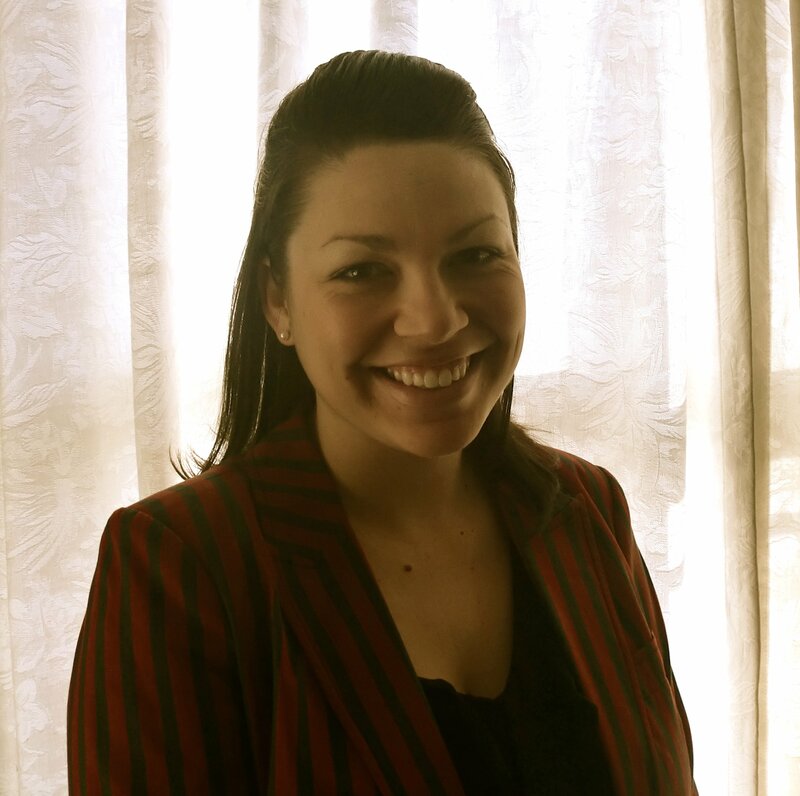 This will help them more easily navigate the process, making for happier customers. 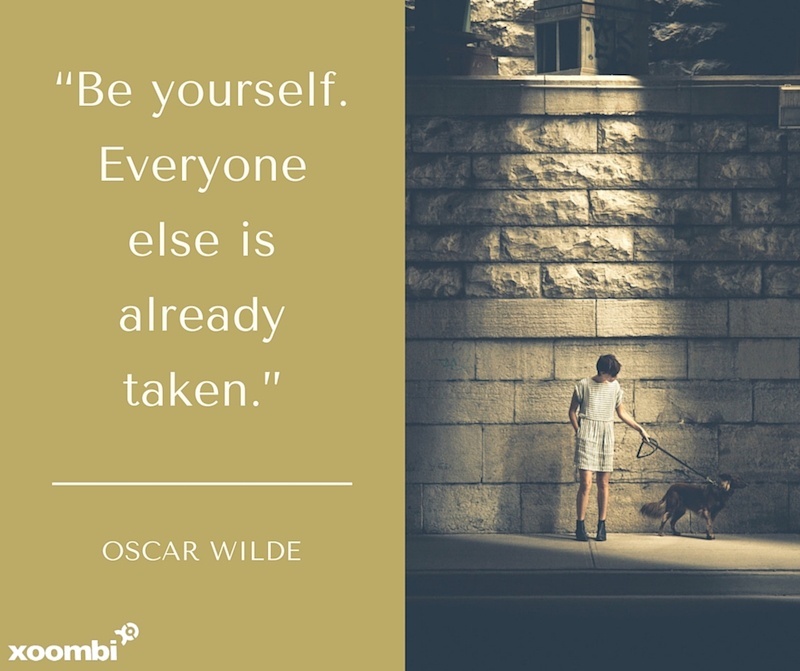 Oscar Wilde was a wise man, and little did he know this quote would be so applicable to marketing in 2015! With so many people regurgitating the same information over and over again, it’s important that you and your brand stand apart from the rest. The best way to do this is to simply be yourself. Only you have the experiences you have, so use them to tell your brand’s tale from a fresh and unique perspective. 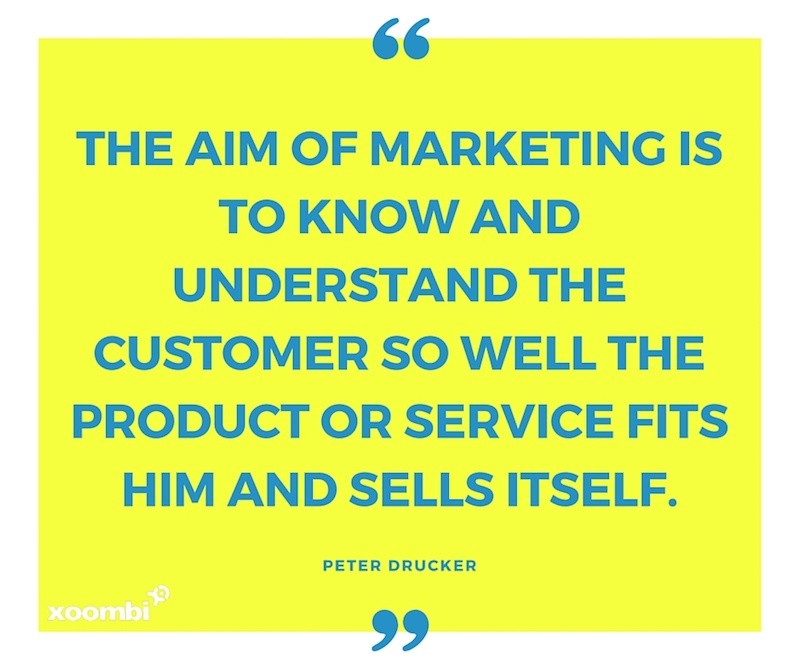 Peter Drucker knew the importance of buyer personas. If you don’t know the underlying motivators and pain points of your target audience, how can you create content and marketing campaigns that speak to them? Remember to tailor your marketing efforts to each buyer type for the biggest ROE (return on effort). 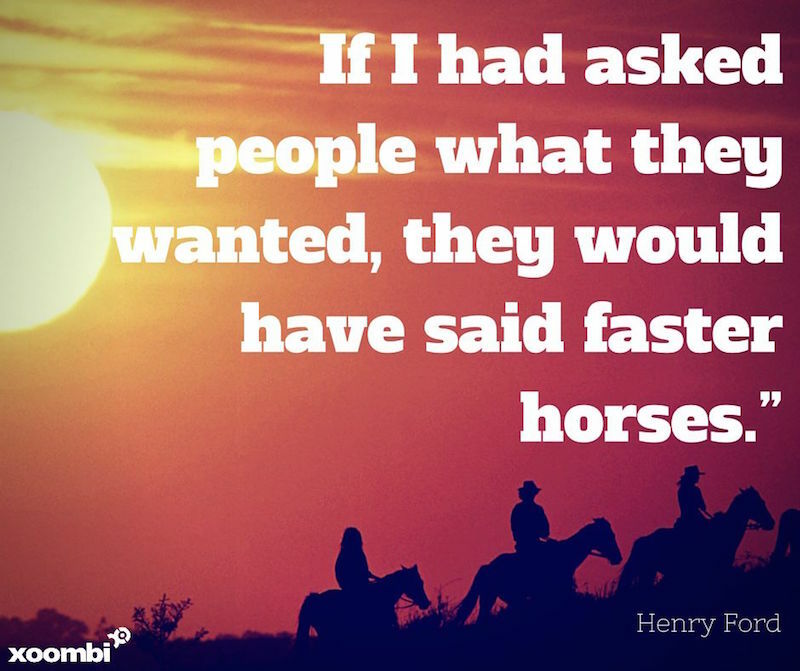 This is one of my all-time favorite quotes and it comes to us from Henry Ford. Sometimes people simply don’t know what they want because they don’t know what’s available to them. It’s important for marketers not only to market a product or service, but to inform the target audience of the value that product or service provides and why the audience needs it. 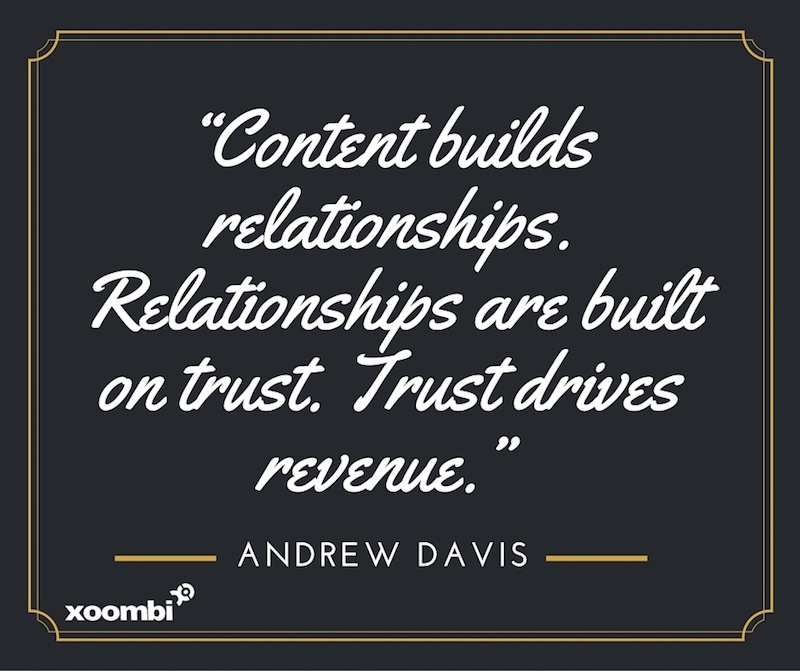 Andrew Davis, marketing speaker and best-selling author, knows the true purpose of content marketing: building trust. By building up your content arsenal and delivering truly valuable, engaging content, you’ll be able to build a relationship with your target audience. Keep delivering that stellar content, and that relationship will become anchored in trust. And what does trust drive? Revenue. 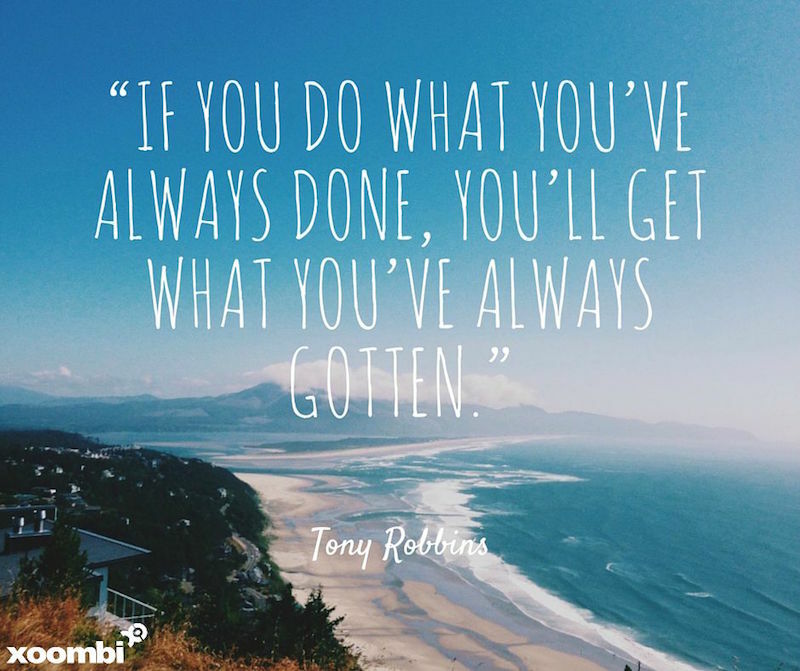 This Tony Robbins quote underlines the importance of always trying new things in marketing. If you keep following the same tired playbook, you’ll keep getting the same tired results. Start performing A/B tests on everything from content type and landing page copy to CTA design to find out what exactly your audience is responding to and how you can improve. Oh the brilliance of Albert Einstein. Sometimes our products or services are so intricate—and we’re so close to them—that it’s hard to break them down in simple terms. As marketers, we must take a step away from the jargon and put our messages in the simplest language possible. We don’t want to alienate a potential customer because we’re not using language everyone can understand. Marketers today have more channels to worry about than ever before. 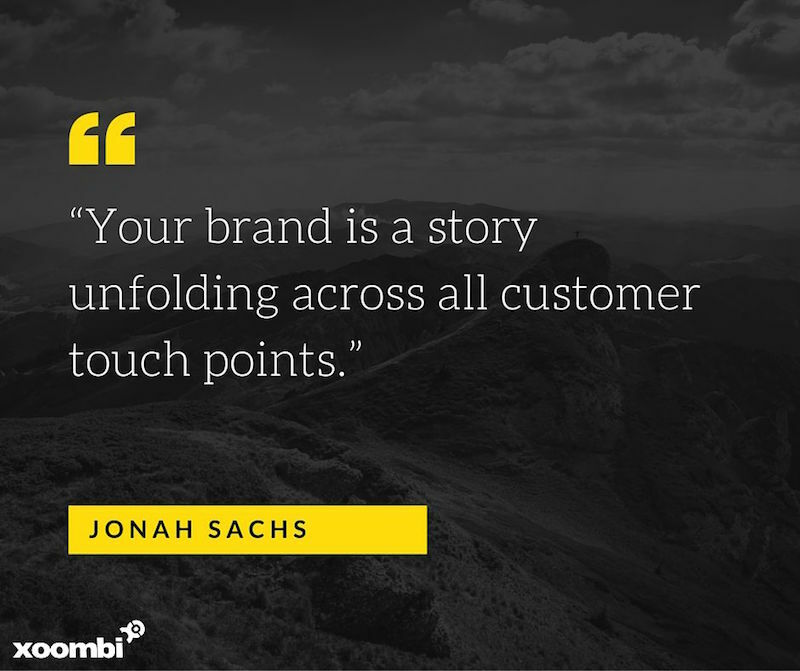 And as Jonah Sachs—author and CEO of Free Range Studios—points out, that’s where your brand is making a name for itself. Wherever customers interact with your company is where your brand takes shape. That’s why it’s incredibly important to partake in social media marketing and monitoring. Knowing how your target audience sees your business will help you continue to shape it! 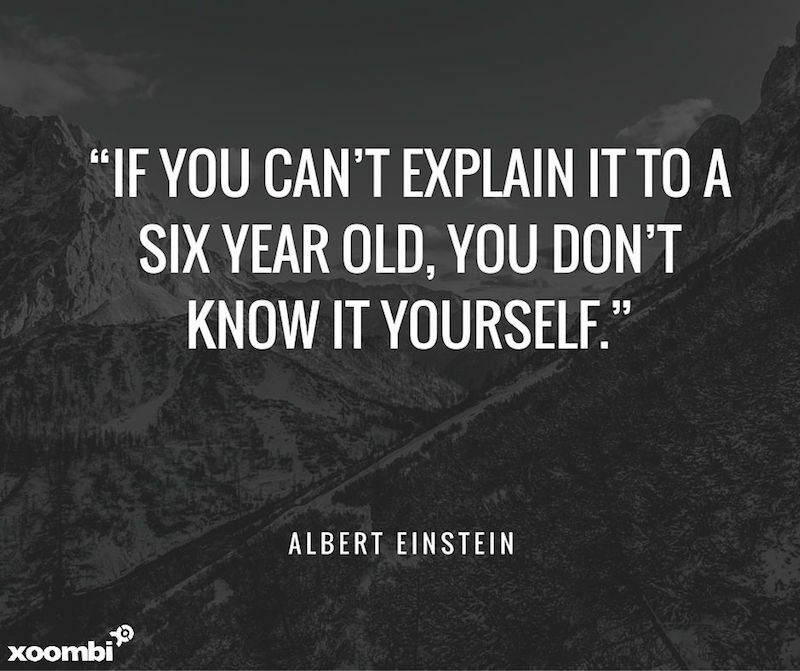 Reach out to xoombi for help with your inbound marketing campaigns.